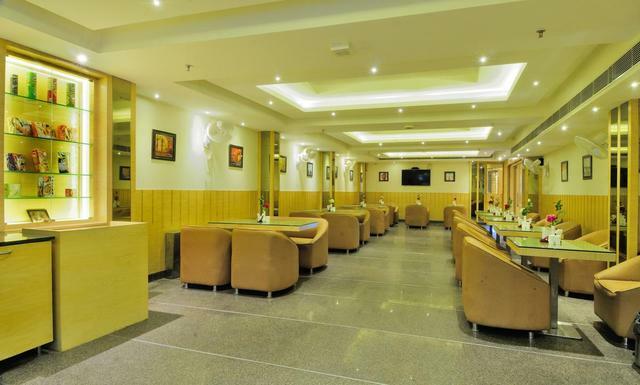 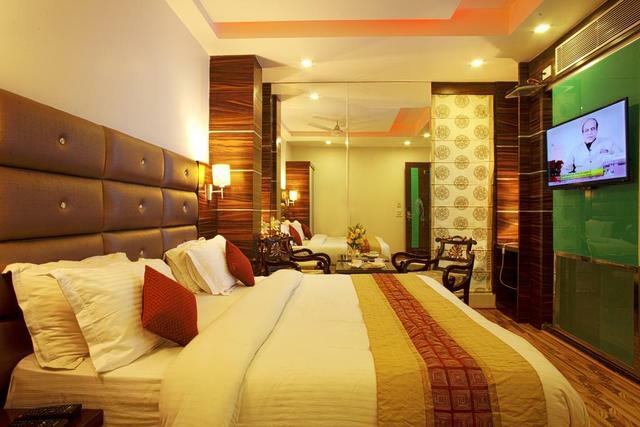 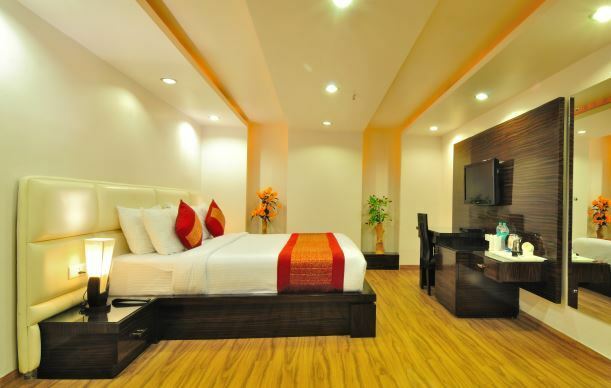 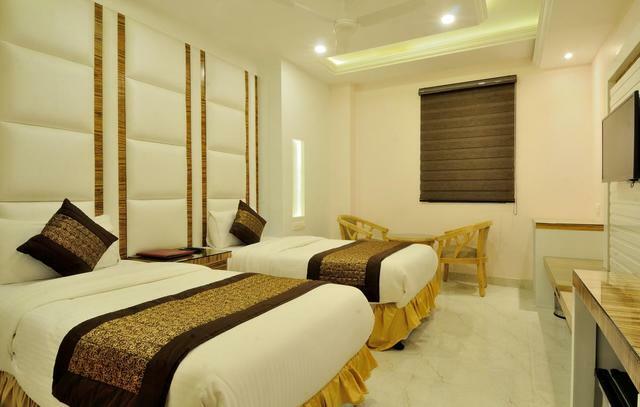 If you are looking for a great hotel that comes in an economic price to stay in Delhi, look no further than Hotel Aman Continental located at Main Bazar, Paharganj. 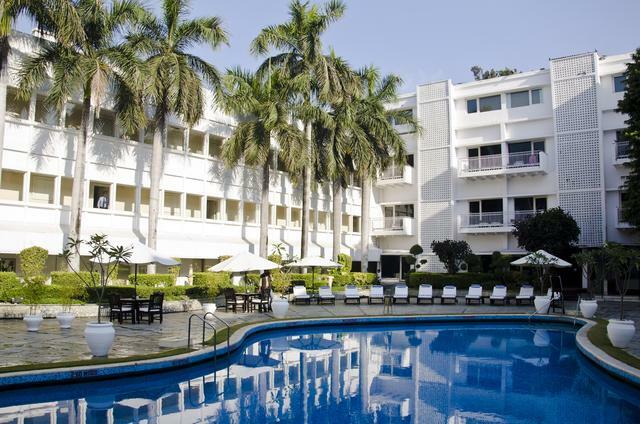 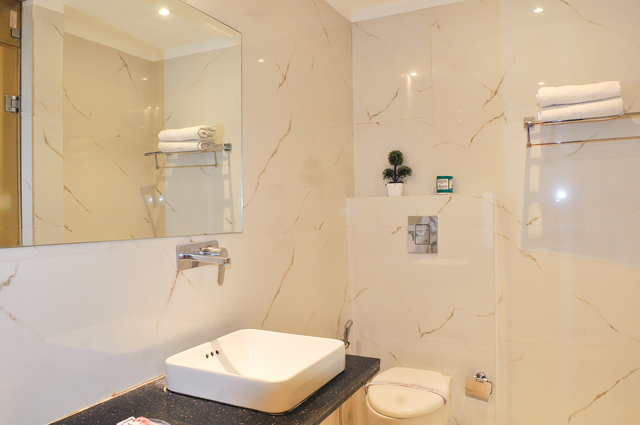 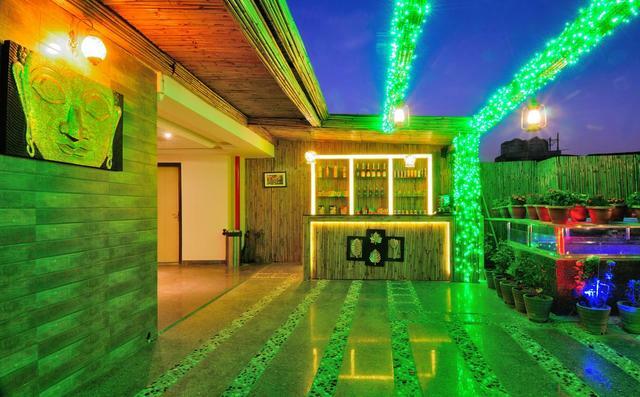 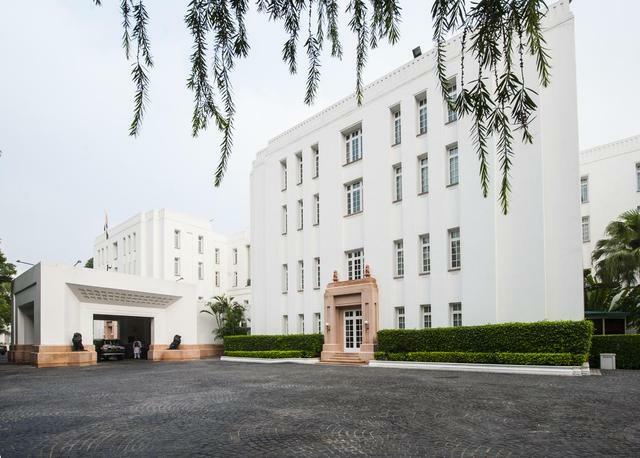 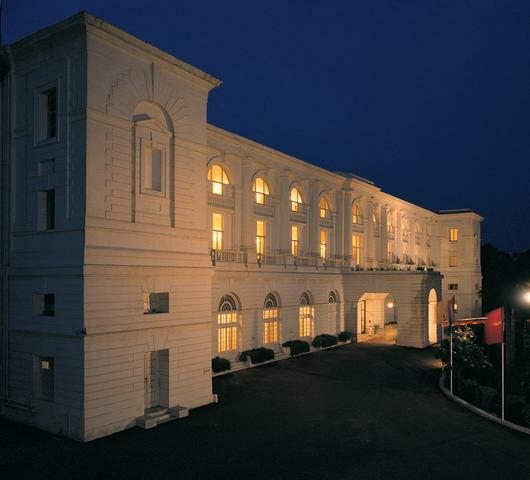 This 3-star hotel in New Delhi comprises of 41 well-appointed deluxe, executive and family rooms with marble flooring and contemporarily designed interiors. 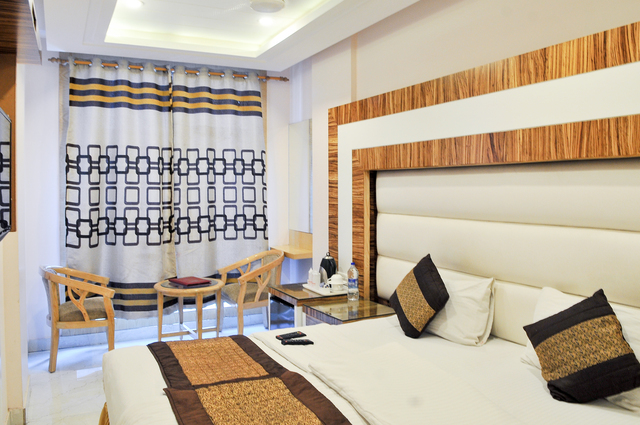 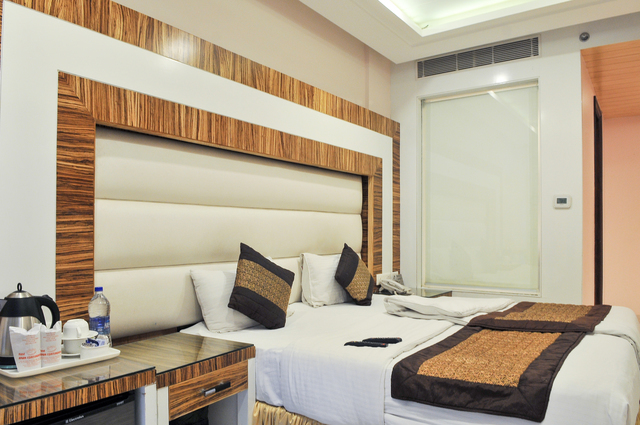 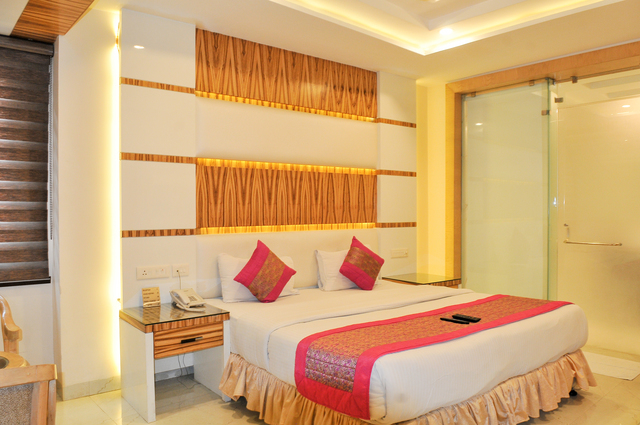 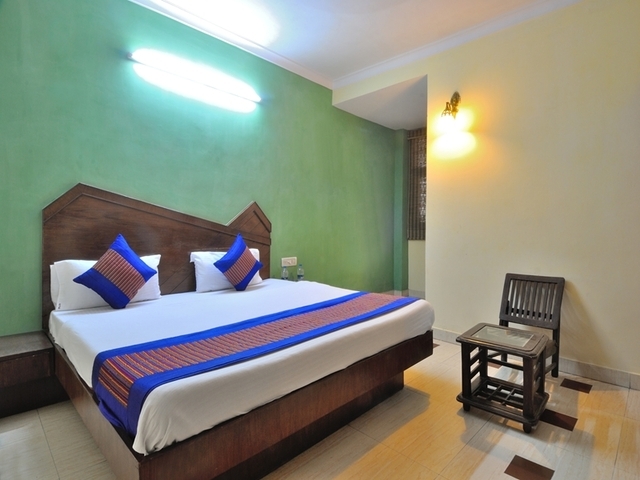 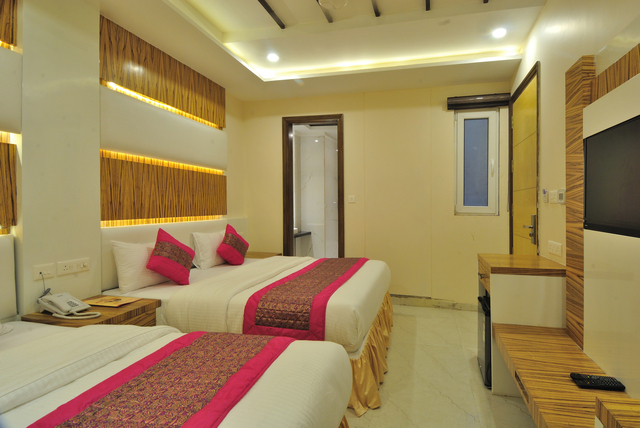 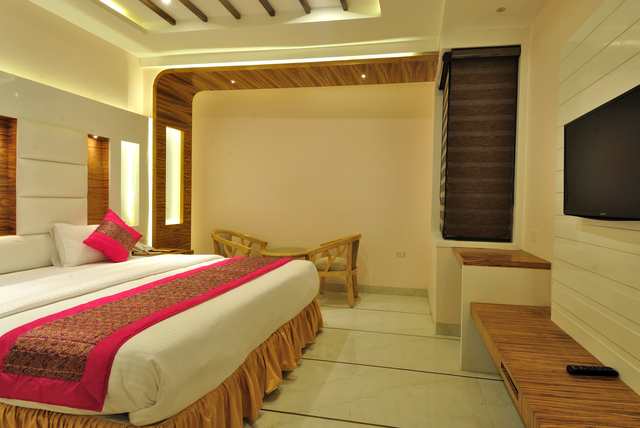 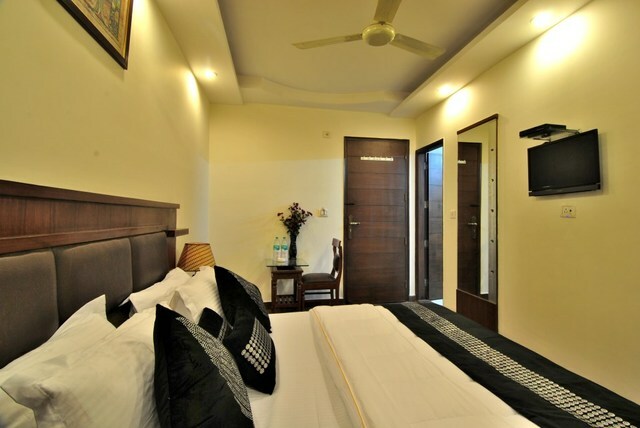 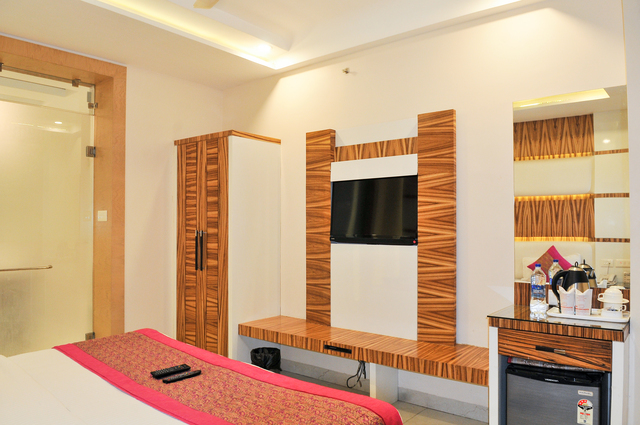 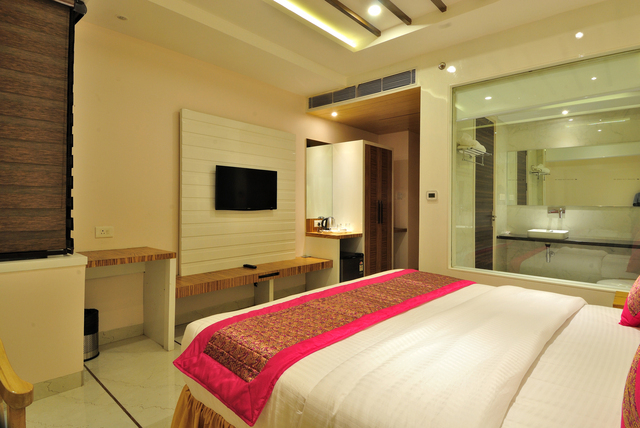 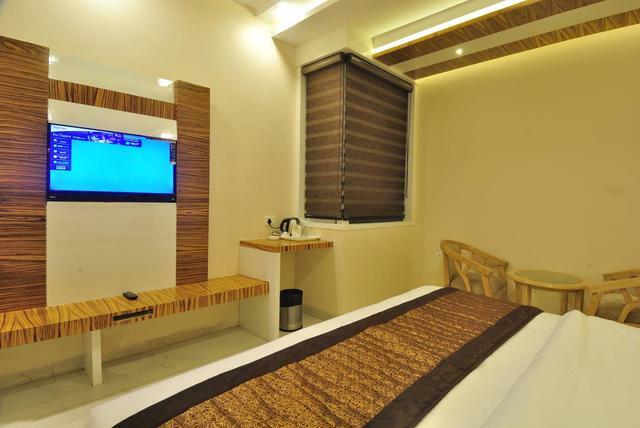 Each room is well-facilitated with clean bedding and bath areas with other in-room amenities like AC, cable TV, in-room safe, wardrobe, tea/coffee maker, The on-site restaurant serves its best of Indian cuisines to the guests with round the clock room service. 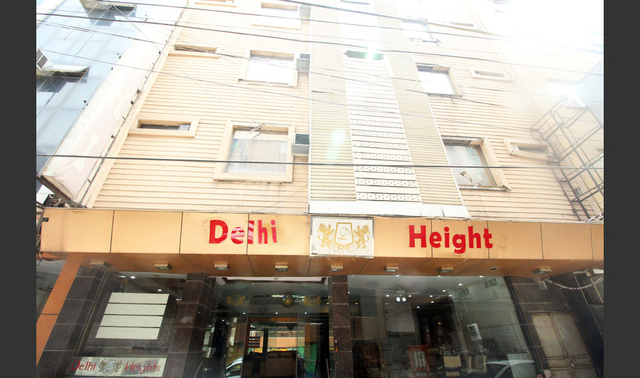 Because it is located in Paharganj, which is the city centre, a host of convenience stores, restaurants, shops and ATMs are available nearby. 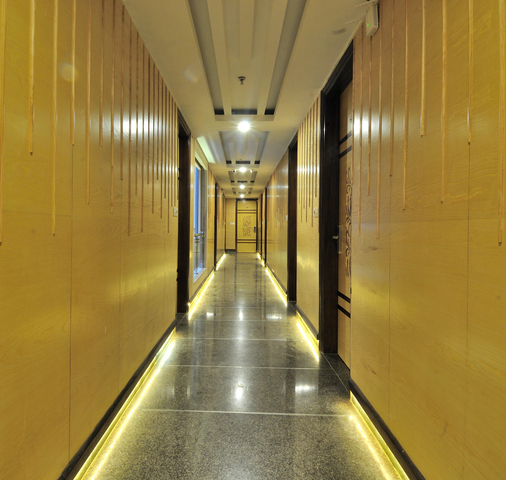 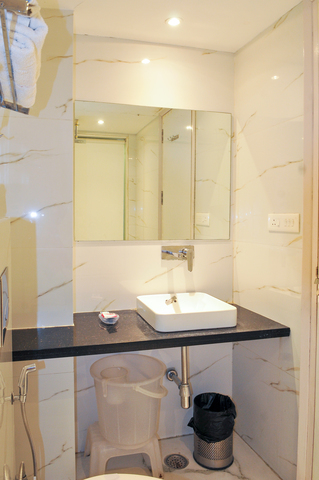 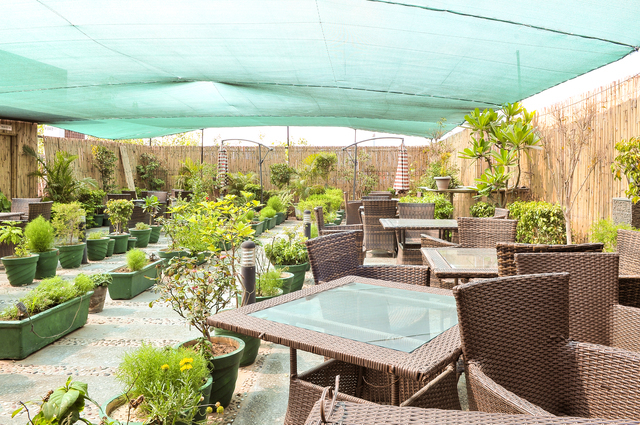 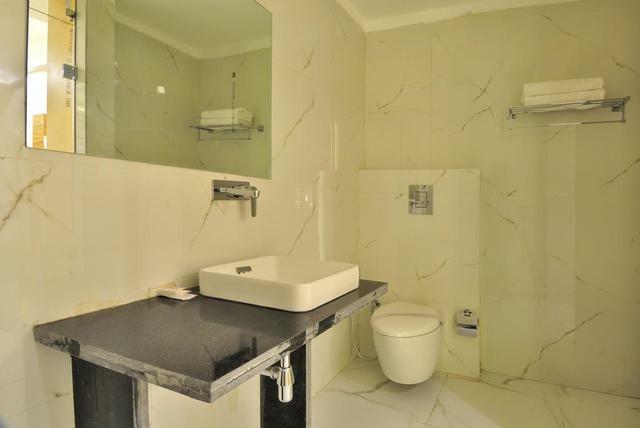 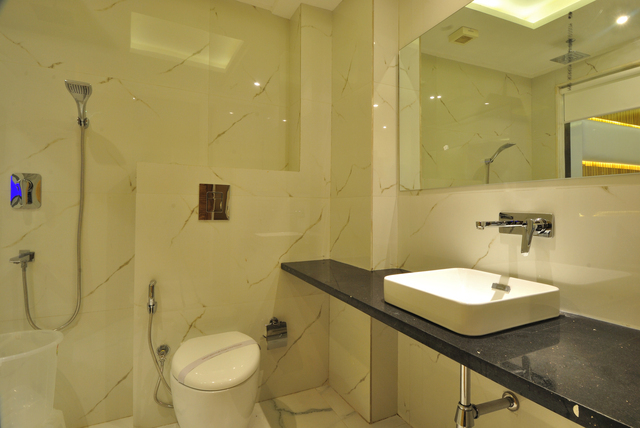 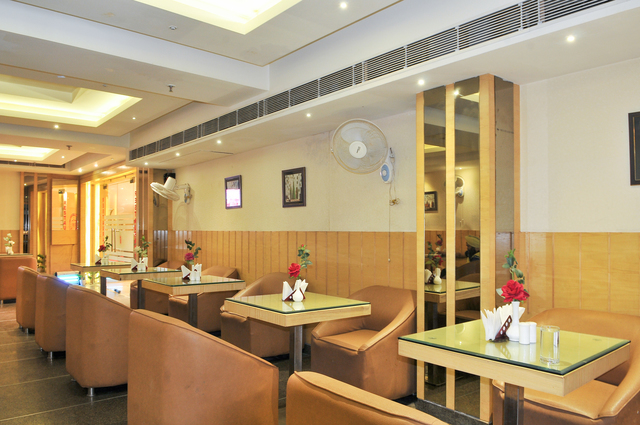 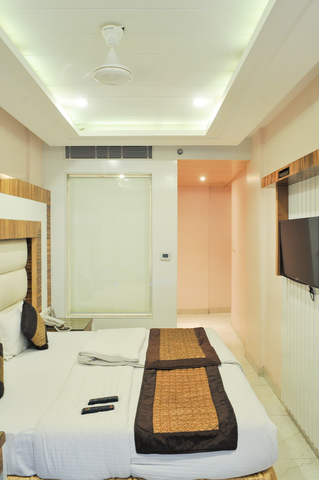 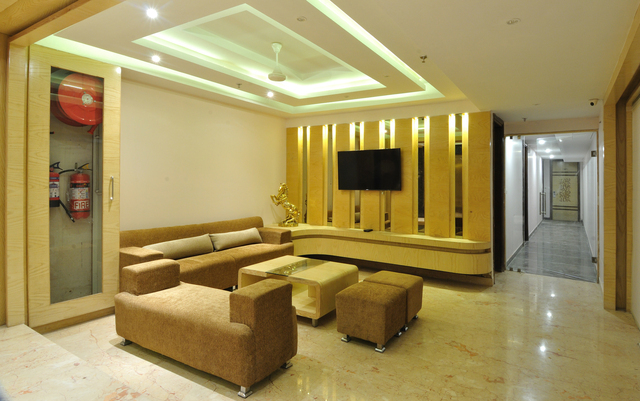 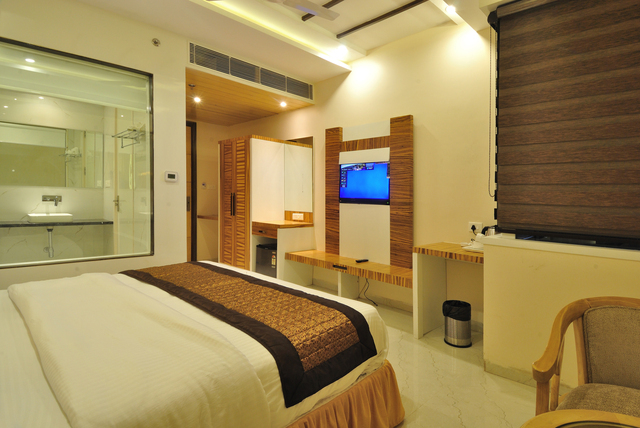 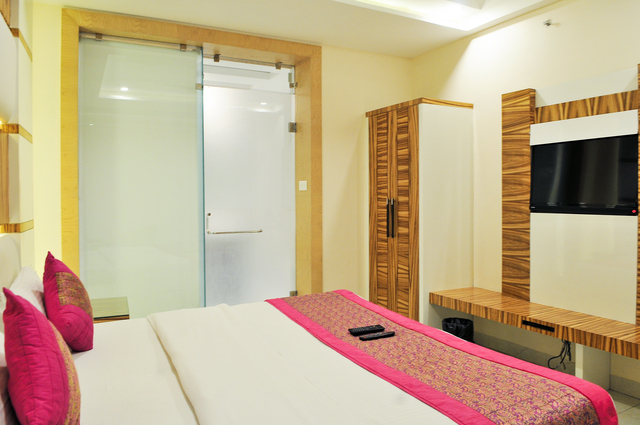 An additional draw of staying here is that it is an easy walk from metros, bus stop and the New Delhi Railway Station. 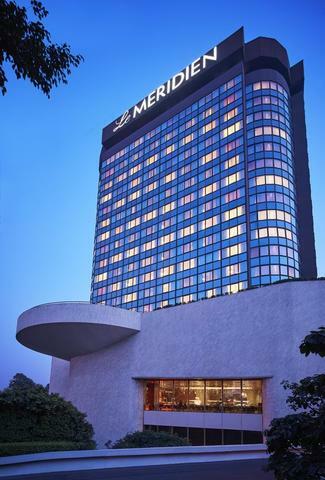 Business travellers who fly frequently in and out of Delhi can take the Airport Express Line Metro Station which is only 11 minutes drive away from the hotel. 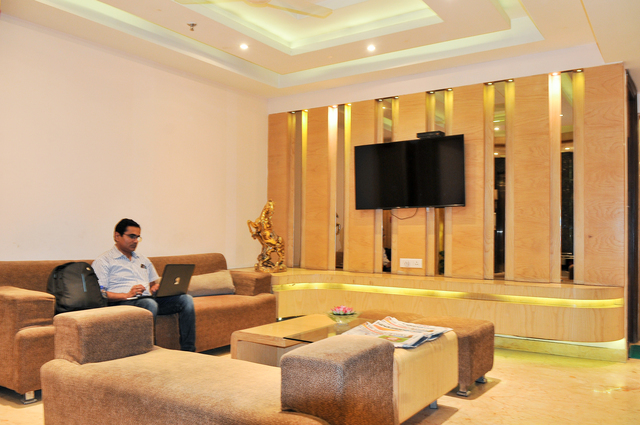 New Delhi railway station and RK Ashram metro station are a km away and the distance to the airport is 17 km. 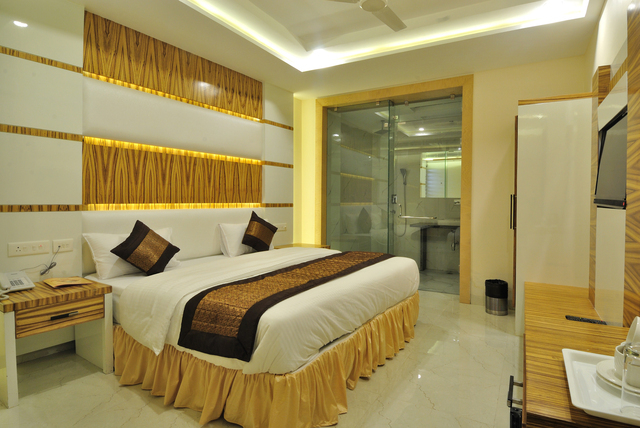 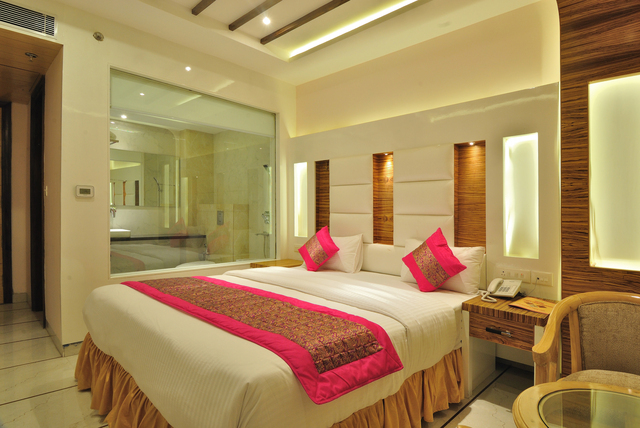 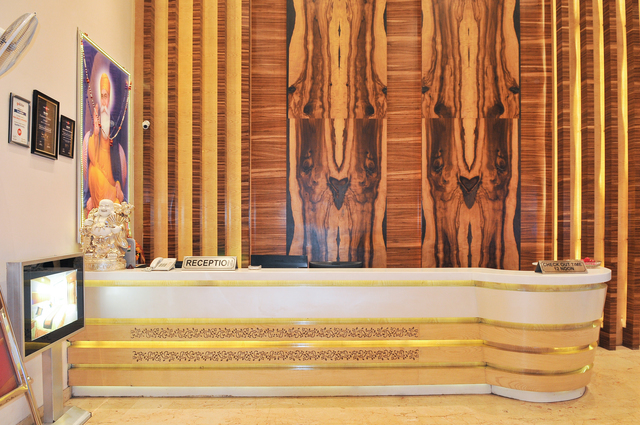 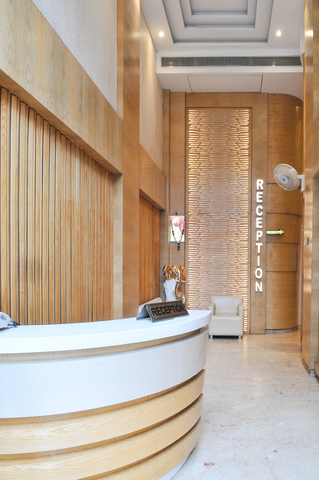 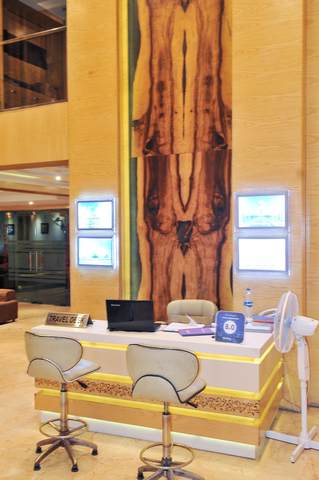 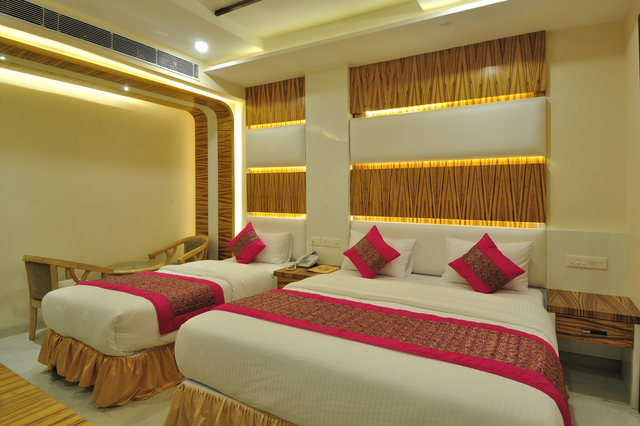 Hotel Aman has a 24-hour front desk, business center, conference facility, laundry facility and luggage storage. 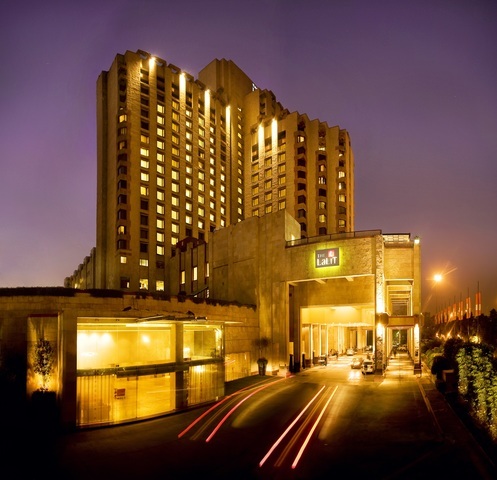 Besides the routine tourist spots, you can choose to try many interesting things to do in Delhi. 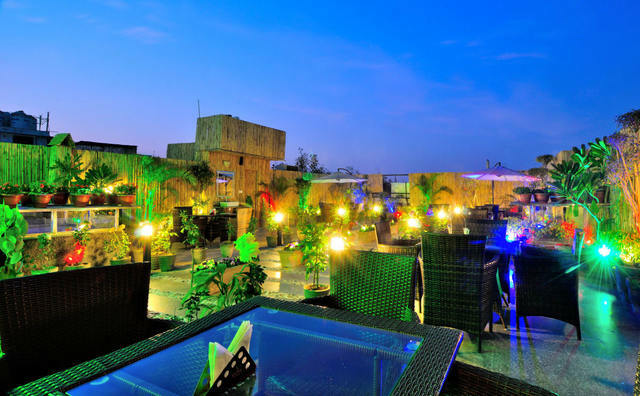 There are many adventure and theme parks, a rock climbing centre, Air Safari and paintball centre to draw out the adventurous side in you. 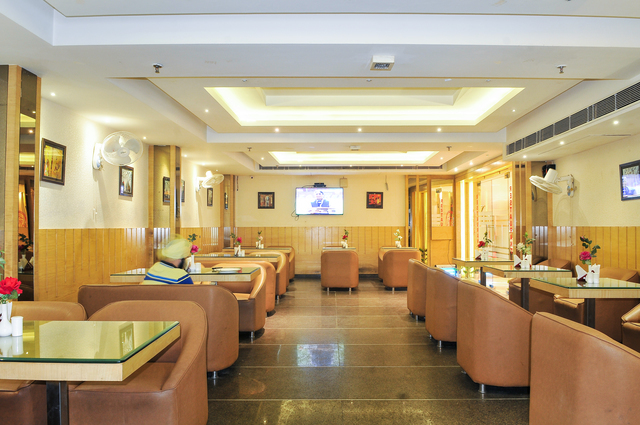 Shopping is a fun activity in Delhi. 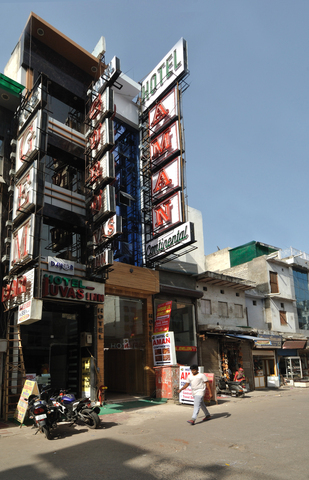 Tourists are attracted to the colourful lanes of Chadni Chowk which are full of inexpensive jewellery, memorabilia, shoes, bags, electronic shops and clothes. 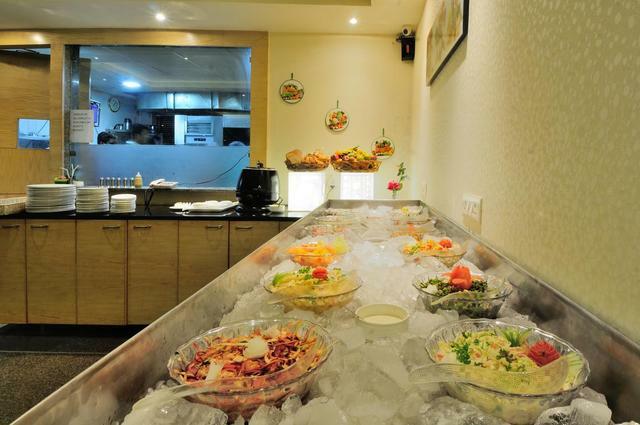 Satiate your sweet tooth with jalebi and rabdi. 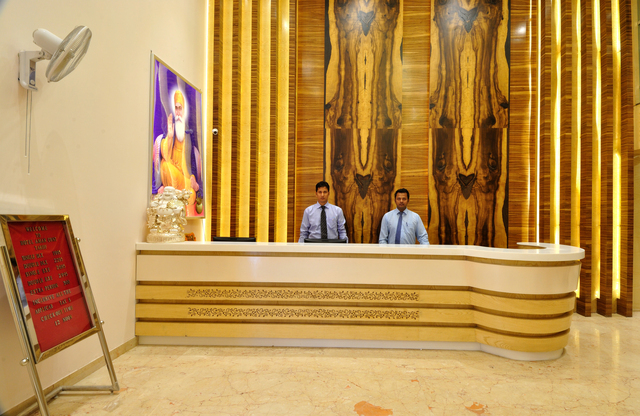 Inquire at the travel desk; they will help out with car rentals and tours around Delhi. 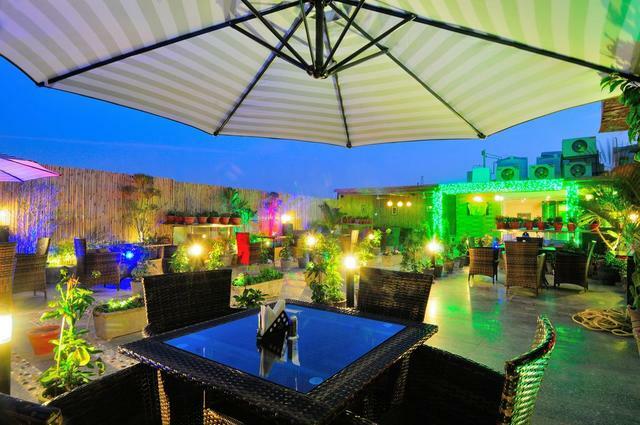 However, its best to explore the city in a local rickshaw.